RCA Tools I have used. The Five Whys is excellent for beginners and it is easy to implement. I have managed to train over 100 tradesmen the method that I’m going to describe here. All you need is a piece of paper and a pen to implement this method. There is no complex forms or procedures. The base of the process is to ask why 5 times, it’s that simple. It can be done by an individual and does not need a team. 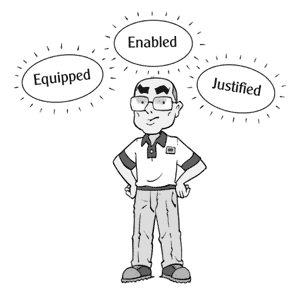 I like the method that Ron more details in his book “The Right Manufacturing Improvement Tools”. Namely, the method explained in table 14–2 on page 268 in my copy, where a situation and countermeasure must be listed. The counter measure is a list of things to do to remedy the situation. I like this, as it forces the user to think about actions, and have the highest probability that they will do them because they thought of them. The best way to explain this method is to see an example. This is example is similar to Ron Moore’s example in his book but takes a different path. Missed that seal was different on Purchase Change new stock procedure to ask if training is required. This method is that simple I have included it in pre-formatted description text on breakdown work orders. 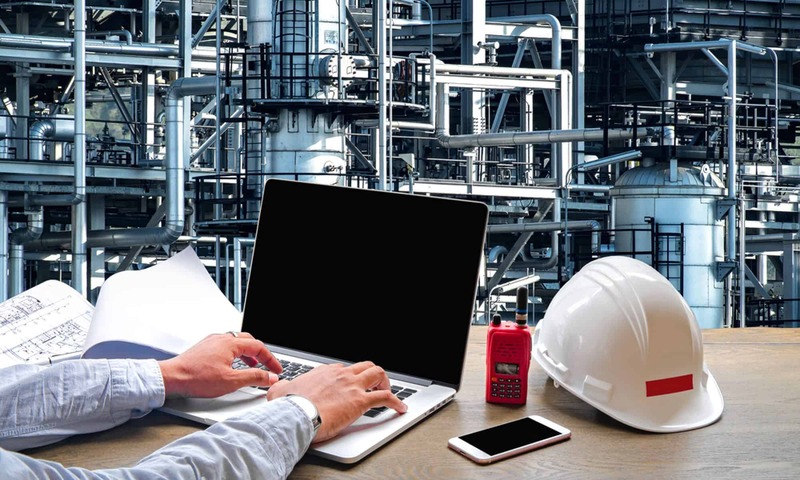 The idea being that the tradesmen is prompted to do the five whys when completing his work order before raising any subsequent (follow on) work. By the way the 5 whys fits well with ISO14224 fault coding. It’s the first two whys! A word of warning about the five whys. Each individual may get a different result. Also, if there is multiple answer to the question “why”, it may cause some confusion on what to do as the process does not really handle this. This is where a more advanced method may be helpful such as RCA-RT. When enthusiasm grows, some five whys have been completed and some complex problems start to manifest themselves, it’s time to implement a more detailed process than the Five Whys. I have used RCA-RT as the next step. The process has 3 stages and 12 steps in total. It tends to leave “no-stone unturned” if you follow the process from beginning to end. I have solved multiple problems and engaged many teams with it. My purpose here is not to teach you how to use the process, but to make you aware of it. 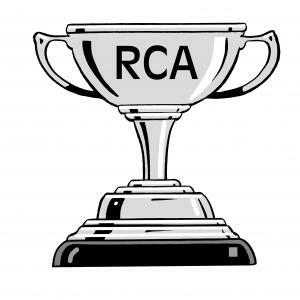 The best way to learn about the process is to check out the RCA-RT Website here. I tend to use Apollo RCA when there is no clear direction on how to solve the problem or the problem is very complex. Think of it as the high-end solution in the RCA space. Apollo has four stages and rules that must be applied at certain points. It is very strong on requiring evidence. If you do follow the process, I find that the cause or causes become visual and easy to see when the cause tree is built with sticky notes on a wall. This works well in team environment. Again, my purpose he is not teach you the process but to make you aware of the tool and give you insight when I have used it. More information about Apollo can be found here. If you would like me to give some direct help on anything mentioned above, a quick, low cost ‘One on one’ coaching session may be in order. I am happy to help with any of the methods here, give tips or tricks that I have learnt about doing RCA’s over many years. You can find out more here about the Coaching.